We can take assignment on Medicare orders. Read more. 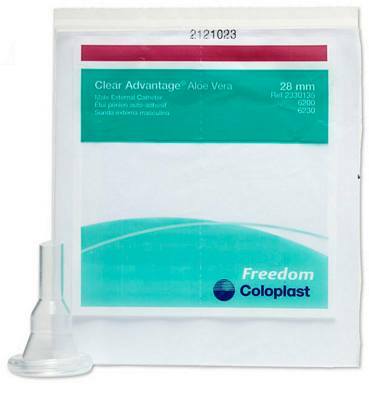 Clear Advantage® Silicone Self-Adhesive Male External Catheter with Aloe. 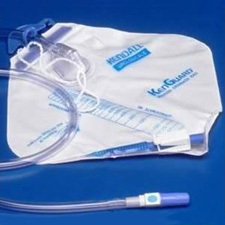 Designed for maximum wear time without the need of cumbersome adhesive tapes, this is an external catheter of superior quality and comfort. Self-adheres without tapes - simply roll it on. 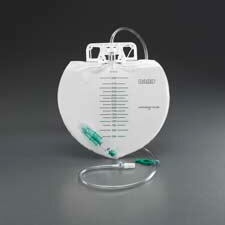 Kink-resistant nozzle helps keep the catheter from falling off. Sold individually - order any quantity that you want! 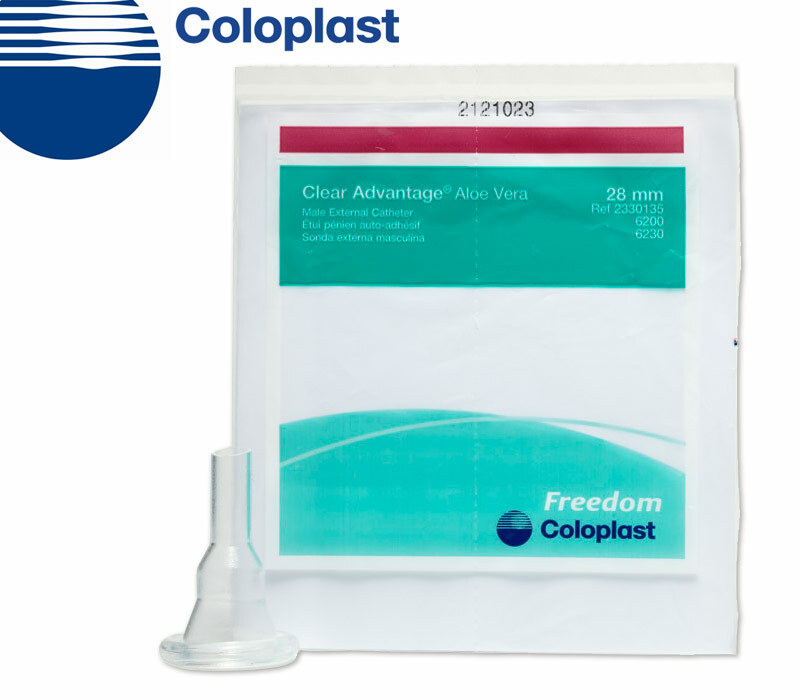 Coloplast Self-Cath was formerly known as Mentor Self-Cath. I have been using this product for several years and have been getting along well with it till I got the last box. Use these every night and since getting the last box not one of them has stayed on more than 4 to 5 hours it like the adhesive in not there on this particular box. Up until I got this box I have not had any problems with them at all. 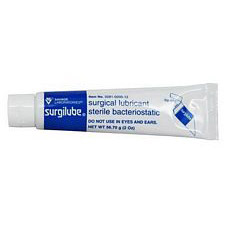 If you experience the problems of flacidity following prostrate cancer surgery, or SCI, this product solves it be being both flexible and very adhesive without collapsing in as other adhesive external catheters are given to do. There is no leakage problems and no "back up" problems. As an SCI and post cancer patient, this is a true Godsend. I bought these for my father. 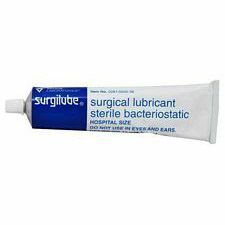 I have tried quite a few catheters and these work. 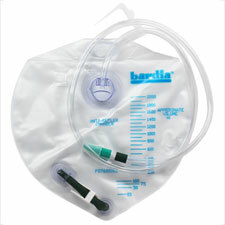 The best catheter out there. Easy to use and dependable.